We are very excited about the vendor line up for the 2015 Ottawa Health and Wellness Expo. Once again, the variety of vendors that are participating ensures that the event will once again provide quality health and wellness products, services and information to our city. We want everyone to know more about who our vendors are and how their business fits in to the Expo’s passion for seeing Ottawa the healthiest city in Canada. Between now and the Expo, we will be highlighting some of these amazing vendors. Stay tuned to our blog as we feature our vendors in a special vendor spotlight blog. Moksha Yoga is accessible and beneficial to so many walks of life from office workers, hockey players, mom’s to be, to people that are living with back pain, emotional and mental stress, and insomnia to name a few. Anyone who wants to feel better overall from the inside and out will benefit vastly from the tangible benefits that Moksha Yoga can help support and relieve. The poses along with the deep breathing contribute to the release of the stress hormones that the body tends to hold onto in the body and the mind, which over time can negatively impact one’s life. What do your clients rave about when talking about your business? 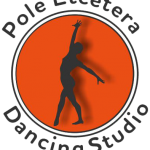 Students love our teachers, the atmosphere in the studio and the friendly community oriented environment. They feel very welcomed and most times are greeted by their first names. Mostly, the students love how they feel after the class, feelings like calm, centred, focused, spacious, stronger and more relaxed. Some say, that the post yoga feeling is compared to spending an entire day at the spa. People also appreciate how we run our facility with the utmost energy efficiency and with our environmental footprint always at the forefront. All of the wood in the studio, the benches, the wall, shelves and even the baseboards came about from a renewable source. The wood had fallen from a tornado several years ago. It was saved to build our awesome community that people love and come back to on a regular basis. What do most people not know about your business? Some people do not know that Moksha is world wide, from Newfoundland to LA. There are 75 locations, 5 in the US and still growing strong. Also, we heat our studio with infrared panels which are really beneficial to boosting and supporting your immune system. You can benefit from the heat just by lying down in the hot room as you receive the infrared waves and begin the process of detoxification. Environmental Defence is Canada’s most effective environmental action organization. We challenge, and inspire change in government, business and people to ensure a greener and healthier life for all. We inspire change by connecting people with environmental issues that affect their daily lives in their homes, workplaces, and neighbourhoods. 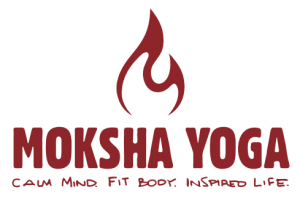 Moksha Yoga Orleans is an environmentally conscious hot yoga studio offering classes to yoga enthusiasts of all levels from the beginner, to the seasoned yogi, or to the serious athlete – all can benefit greatly from Moksha hot yoga. 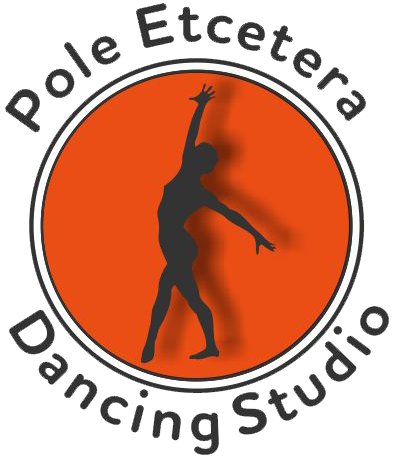 Every class takes you through a series of strengthening and toning postures in the detoxifying calm of a heated studio. What makes your business different that other businesses in your industry? There are many life coaches in the industry but very few specialize in dealing with emotional eating. My approach is not about going on a fad diet that is not sustainable in the long term. It is about going to the root of the problem to understand why and how my clients got to where they are in terms of their weight issues and establishing a healthy lifestyle that can be maintained for life with long lasting results. What clients do you enjoy working with most? My preferred clientele is women between the ages of 30 and 60 years old who have been struggling with weight issues for some time and are fully committed to making a lasting change.